Our equipment is built to rugged specifications to withstand constant use in any climate. The units require no scheduled maintenance and no lubrication. 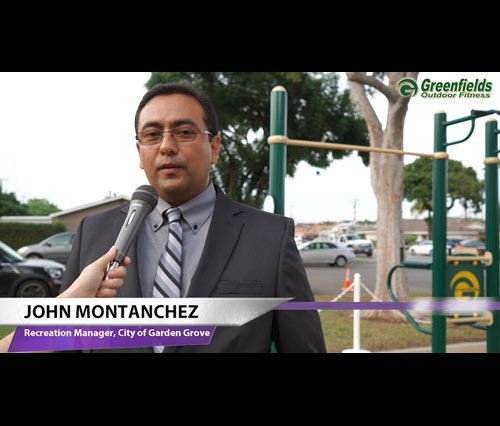 Greenfields’ team of design experts will help you come up with the optimal fitness zone layout for your community, whatever your needs. 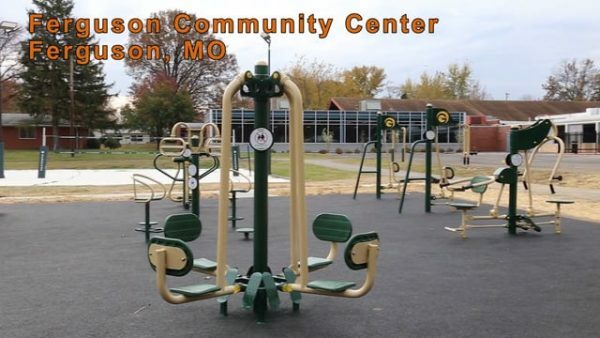 Greenfields is the preferred outdoor fitness equipment supplier to communities nationwide. 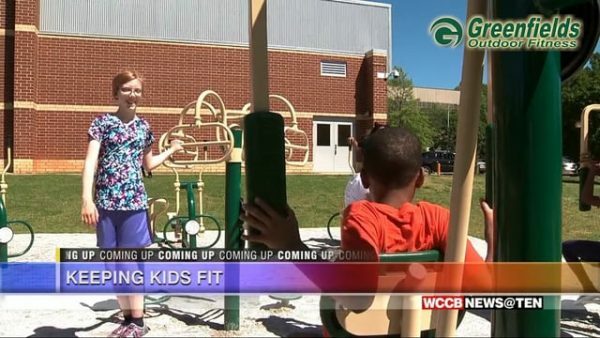 Learn why! 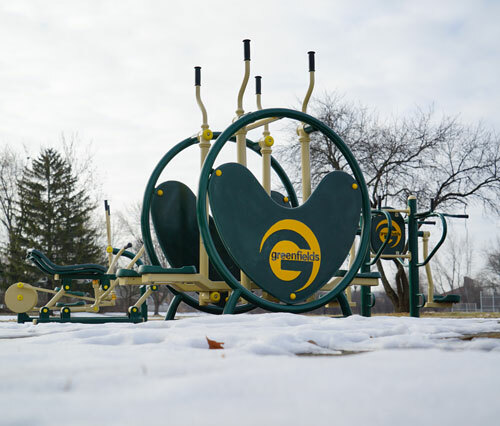 Greenfields Outdoor Fitness equipment is the perfect solution for any environment, large or small. 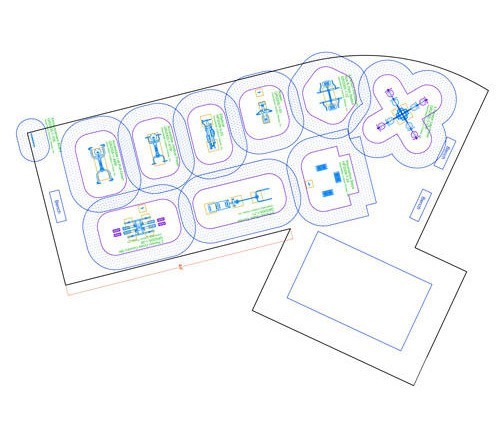 Start with our predesigned packages and customize your layout for any area! 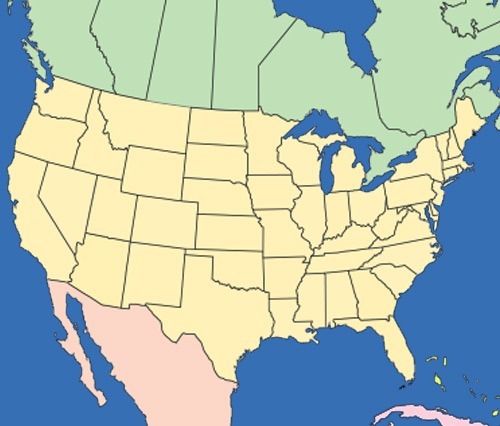 Greenfields operates nationwide, across Canada, and beyond. 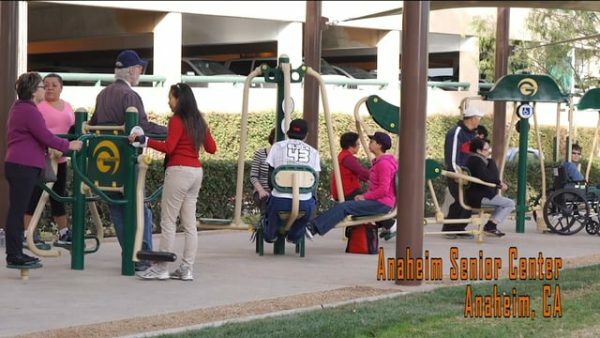 Contact us to find a rep in your area! 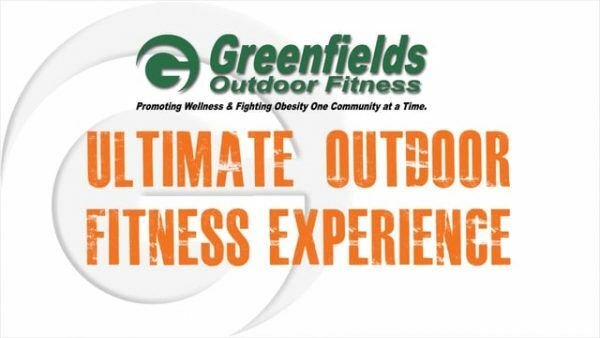 Greenfields Outdoor Fitness is a leading provider of outdoor fitness equipment to parks, schools, senior centers, greenspaces, colleges and universities, and the U.S. military. 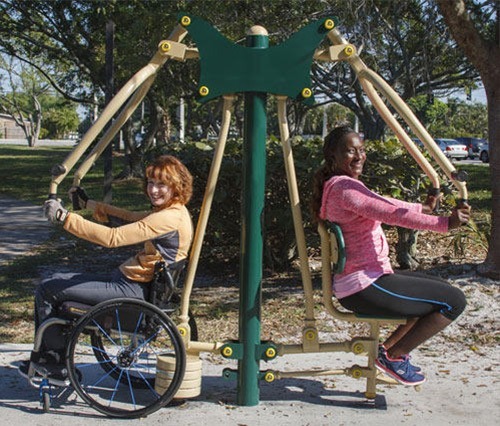 Our Core Line of outdoor gym equipment employs the body’s mass for resistance and can be enjoyed by all ages, regardless of the user’s fitness level. 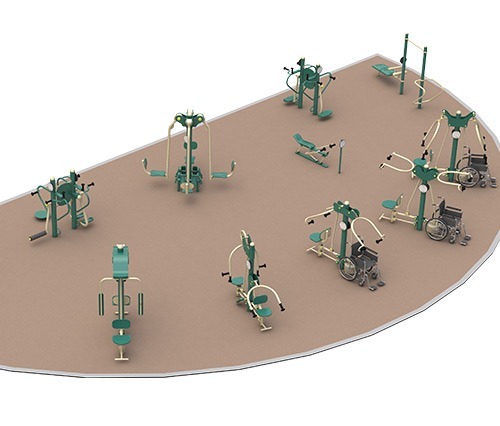 Greenfields’ Professional Series units offer the flexibility of adjustable resistance and our specially-designed Signature Accessible Line allows users of wheelchairs to exercise alongside their able-bodied friends and family.